We spent a weekend at Oslo Comics Expo, a cool little festival organised by the Serieteket comics libary. 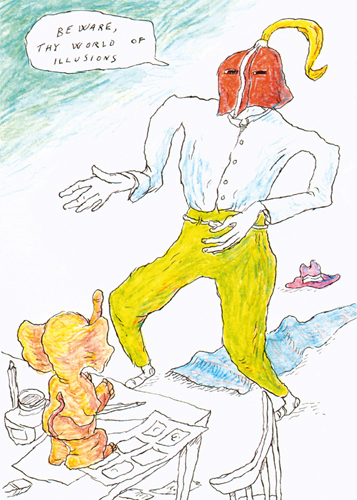 The grand old Finnish lady, Tove Jansson, was a star in here, too. Fumetto is an annual comics festival in Luzern, Switzerland. 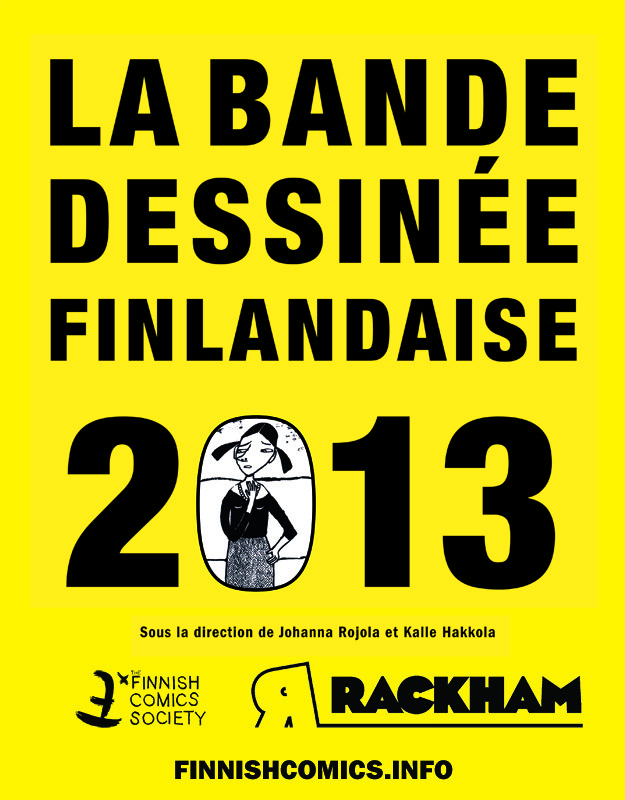 It focuses especially on quality exhibitions and Finnish artists have often been showcased here. 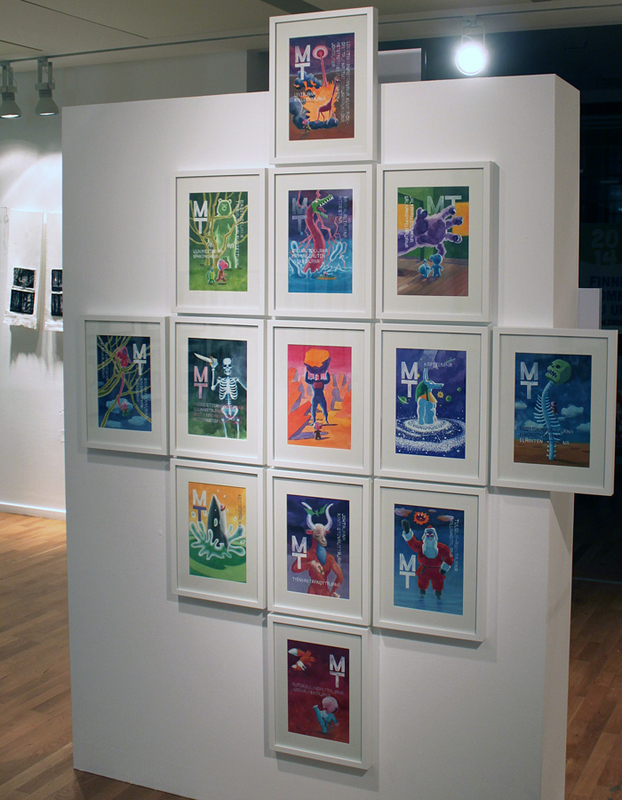 This year Fumetto co-operated closely with the Finnish Comics Society and Comics Center, presenting a wide scale of Finnish comics at the Pop-up Comics Center in central Luzern. 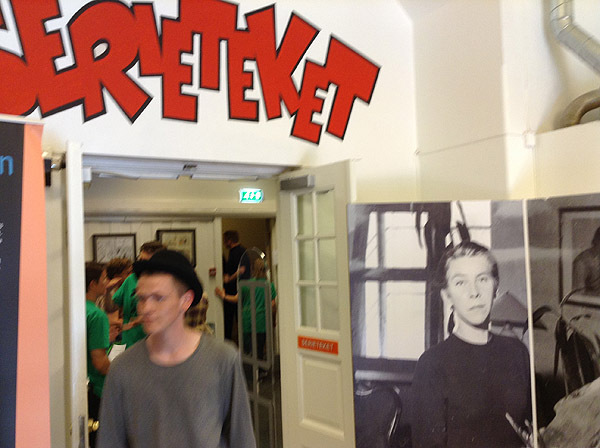 We had three floors of exhibitions, workshops and of course, comic books for the festival audience to see and read. The artists Mari Ahokoivu, Aapo Kukko, Kaisa Leka, Eeva Meltio, Hanneriina Moisseinen, Ville Ranta, Aino Sutinen and Emmi Valve were present at the nine-day festival. 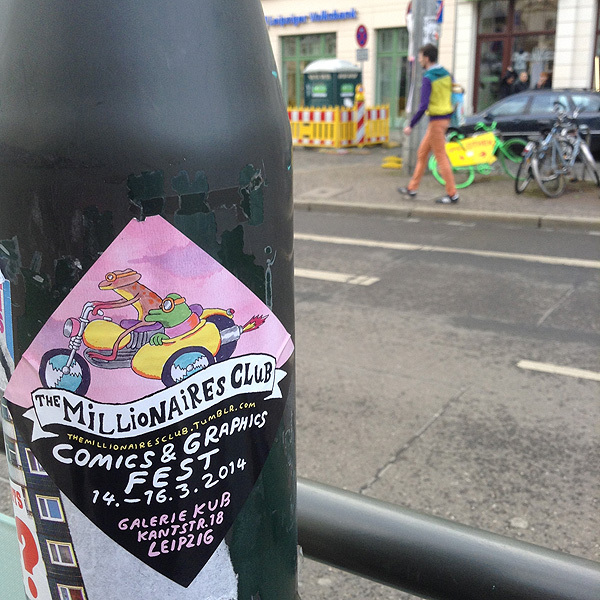 We paid a visit to the Millionaires Club comics and posters festival and Leipzig Book Fair in Leipzig, Germany. 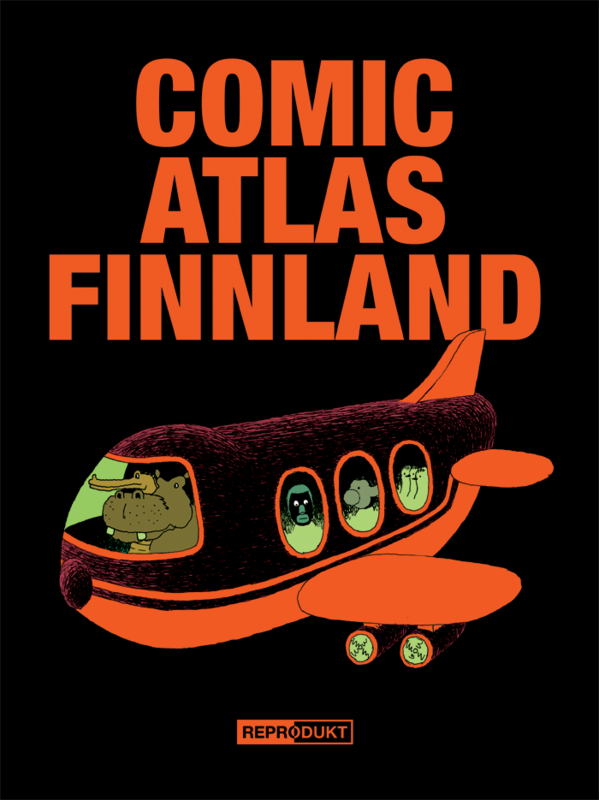 The best of contemporary Finnish comics in German. Edited by Kalle Hakkola & Sascha Hommer Published by Reprodukt, 2014 240 pages, 25 x 32 cm ISBN 978-3-943143-83-6 On sale in Finland at the Comics Center and webstore at 34,00 €. Artists: Roope Eronen, Matti Hagelberg, Jarno Latva-Nikkola, Mika Lietzén, Hanneriina Moisseinen, Tommi Musturi, Reetta Niemensivu, Jaakko Pallasvuo, Ville Ranta, Anna Sailamaa, Marko Turunen and Amanda Vähämäki. 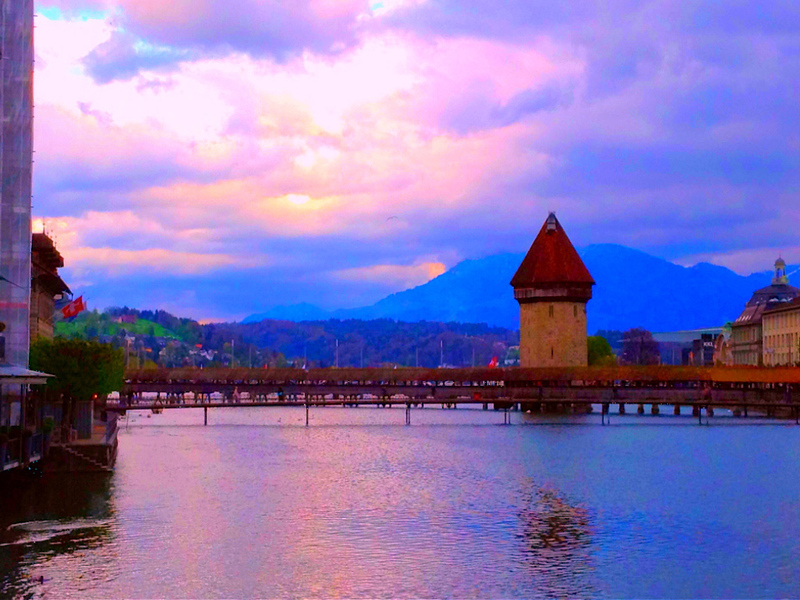 See sample images at Reprodukt’s website. 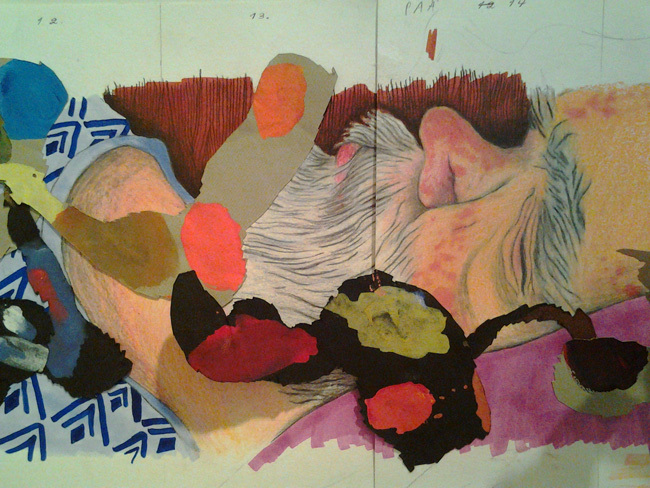 Anna Sailamaa’s art in the festival exhibition at p|m Gallery.